For larger commercial applications, FAST USA vacuums have been a top choice for many years. They are able to cover vast amounts of space and turn a seemingly impossible job into one of extreme ease. In doing so, they oftentimes require frequent vacuum cleaner bags maintenance. 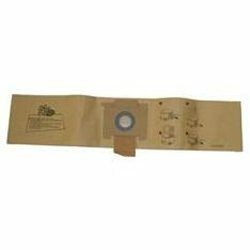 For all FAST USA vacuum bag options, turn to eVacuumStore. 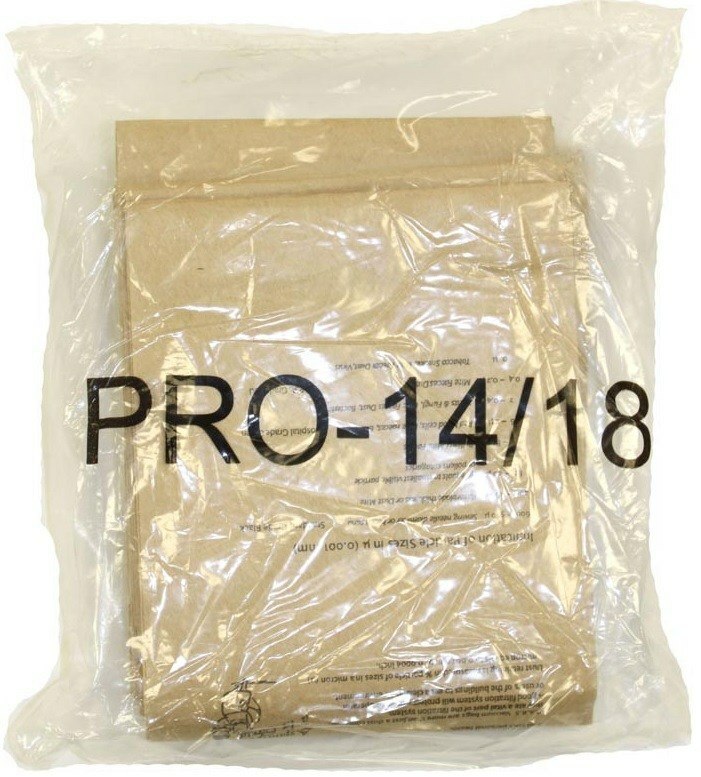 Our trained staff of representatives can help to direct you to the compatible bags for your machine that will help to make your commercial vacuum cleaning jobs quick and easy. Receive direct support seven days per week by calling us directly. Our contact number is 866-972-8227!